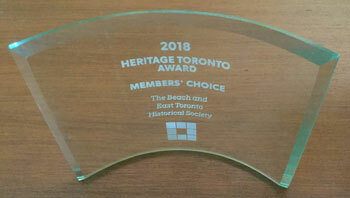 wins 2018 Heritage Toronto award! 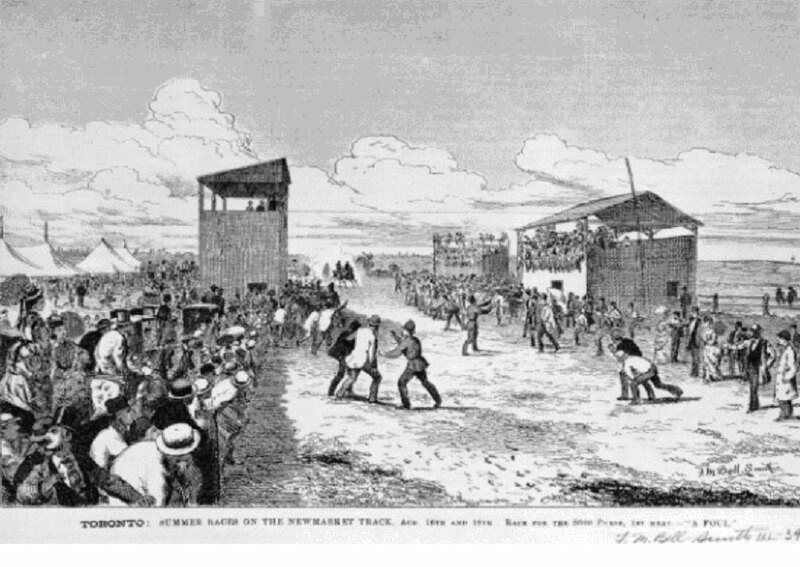 Click on image for more detail. 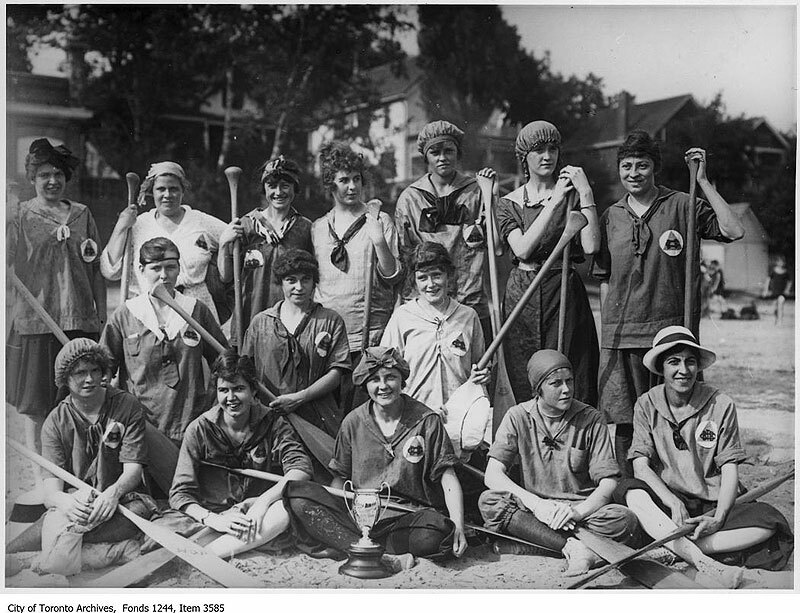 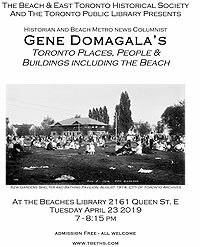 The Beach and East Toronto Historical Society (TBETHS) was established in 1974 to foster and promote interest in the social, cultural and architectural history of the area. 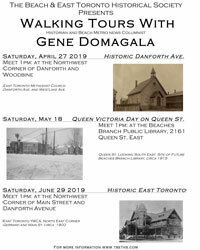 The area is from Coxwell Avenue to Victoria Park Avenue and from Lake Ontario north to the old boundary between the former City of Toronto and the Borough of East York.